Are planning on moving to a new home? Maybe you’re heading to a new city to start a new job? You know all too well the stress associated with getting all of your stuff into your new home. You probably also know it can be expensive and time-consuming. So does Budget Truck Rental. Helping you lower the stress of moving is at the heart of all of the services they provide. You can get one of their trucks to help you move for less money than you might think. When you apply the Budget Truck Rental coupons on this page to your reservation, you’ll save on the cost of renting your moving truck. Moving is a pain, plain and simple. Coordinating pick up and drop off times at your new and old homes is a pain. So is making sure that you have the proper materials to pack up all of your belongings. Let alone physically loading everything into the truck; the process is just no fun. Budget Truck Rental can’t change the fact that this process is going to be a bit of a pain for you. They can, however, ensure that it’s as minimally stressful as possible by giving you all of the supplies and support you need to get the job done. Budget makes it easy to get the truck you need. With a range of flexible pick up and drop off areas, moving cross-country is almost as easy as moving across town. They’ll also provide affordable coverage to ensure if anything happens, you won’t be entirely liable. No one is envious that you have to move, but Budget Truck Rental does want to help make the process as flexible and stress-free as possible. There are several ways to save on your moving truck rental from Budget. You can check the deals tab on their website to see all the latest offers. If you’re an AARP member, you can save up to 20% on your booking. Bar Association members, Motor Club members, US Military, Police Officers, Firefighters, Emergency Responders, and students also receive special discounts. 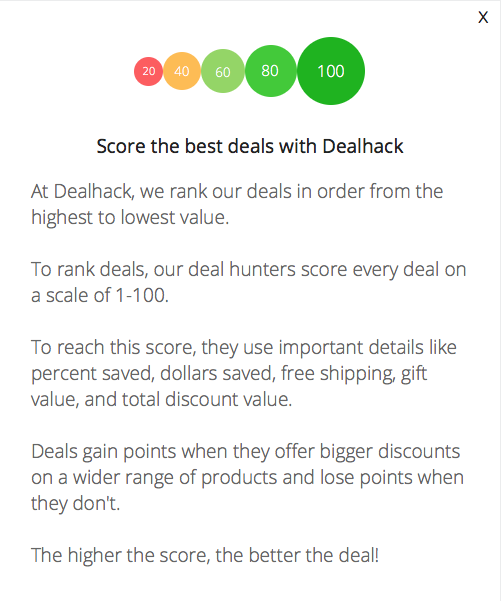 Plus, our job here at Dealhack is to have the best coupons right here on this page. Grab a coupon before you make your reservation today. Budget Truck rental shares helpful tips for moving and their current promotions on social media. Follow them on Facebook, Twitter, Google+, and Pinterest to stay in the know if you’ve got a move coming up soon. If you need to reach the customer service team at Budget Truck Rental for any reason, you can call them at 1-800-455-1332 or use their online contact form. To get a quick quote on a rental truck just fill out the online form on the Budget Truck Rental homepage. You’ll receive a quote and the option to book your vehicle immediately. Check the deals page to see a list of all the latest Budget Truck Rental promotions. The best time to book a Budget truck is on Sunday through Thursday, when prices are always lower. You can purchase a variety of moving support products through the company including boxes and supplies. Budget Truck Rental offers other moving services. They can connect you with utility providers, change of address forms, car/motorcycle transportation, and self-storage services. We also have Budget Car Rental coupons if you need a rental car instead. What is Today’s Best Budget Truck Rental Promo Code? The best Budget Truck Rental promo code right now is SERVI. This code is for '20% off for Police, Fire & EMT Members'. Copy it and enter it on the Budget Truck Rental checkout page to use it. Budget will send your reservation confirmation to the email address that you provide. You can cancel your reservation up to 48 hours before your pickup time. If you fail to cancel before that time, you will incur a no-show fee.